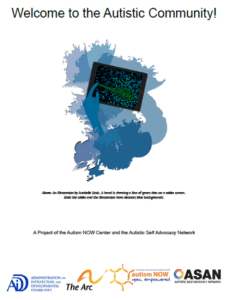 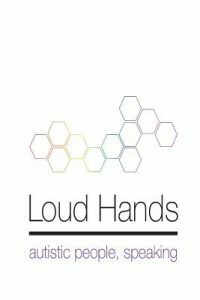 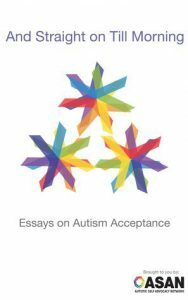 The Autistic Self Advocacy Network is developing a catalog of publications to benefit our community. 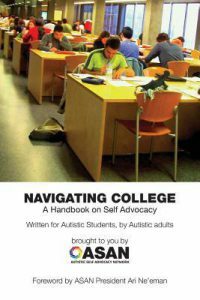 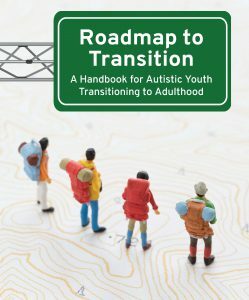 We released the Navigating College handbook in 2011, the Loud Hands anthology in 2012, and both the Empowering Leadership guide for disabled students and an Autism Acceptance e-book in 2013. 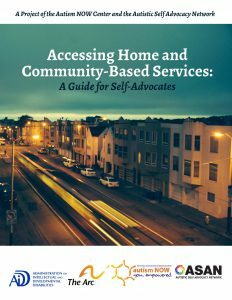 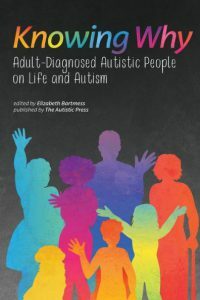 More recently, we have developed Welcome to the Autistic Community, a welcome guide for newly-diagnosed Autistic people, as well as Accessing HCBS, a handbook designed to help people with disabilities find and use resources that empower us to live and be in charge of our own lives in our own homes and communities with the supports that we need. 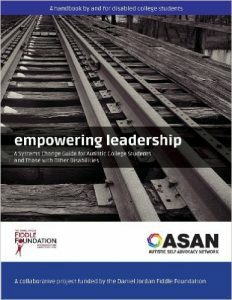 You can find out more about each of these publications at the links below.